There is one part of London that doesn't feel like London at all, which is exactly the way its residents like it. It's not on the tube (well, not really – North Greenwich station isn't near to anywhere except the O2); and it lies in what are historically the capital's two most unfashionable directions – east AND south of central London, which was always going to make it somewhat cut off. 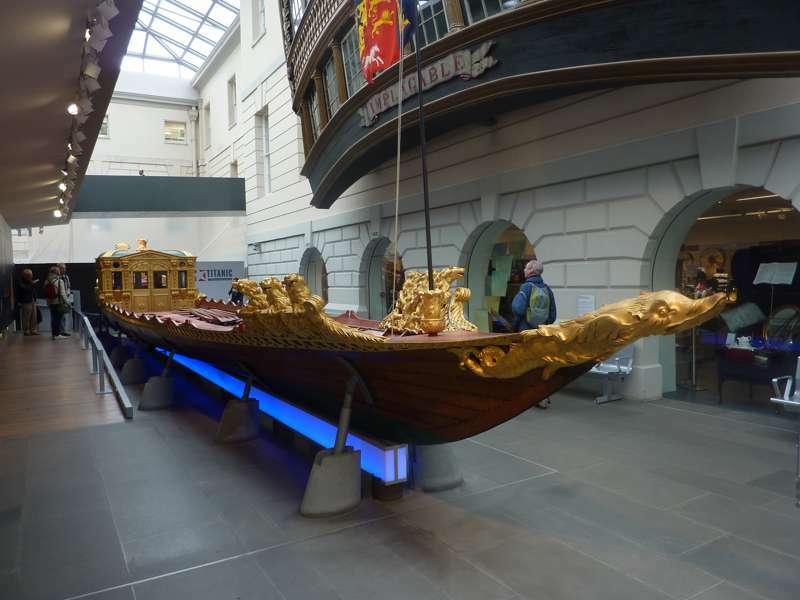 Yet Greenwich is one of the city's most historic neighbourhoods, home and custodian of the nation's maritime history and perhaps the only London neighbourhood to resonate worldwide to quite such an extent, having lent its name all those years ago to time itself. If Greenwich is historic, Blackheath is suburban, its centre one of London's most picturesque villages and the streets around representing the capital at its leafiest, most genteel best. 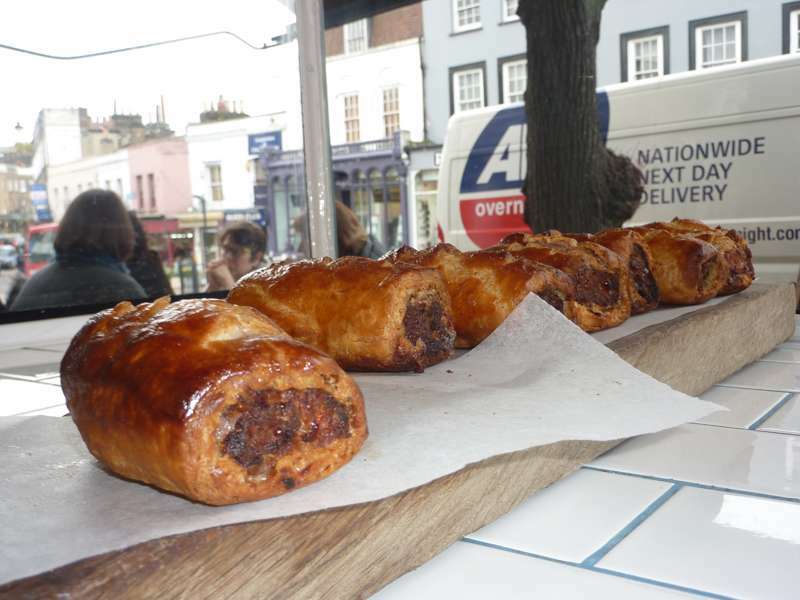 Like anywhere in London, Greenwich has got a massive offering when it comes to food and drink. 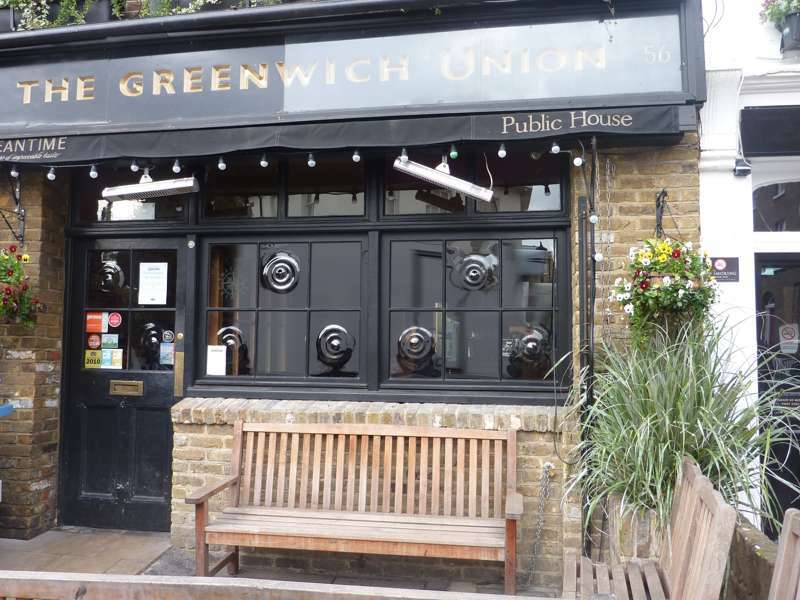 Around Greenwich Park there are plenty of well established pubs which offer a cosy place to relax in the winter as well as sunny outdoor seating for the summer months. If you're serious about your beer then it's also worth visiting The Old Brewery down on the waterfront which has plenty ales on tap as well as a good restaurant and cafe. 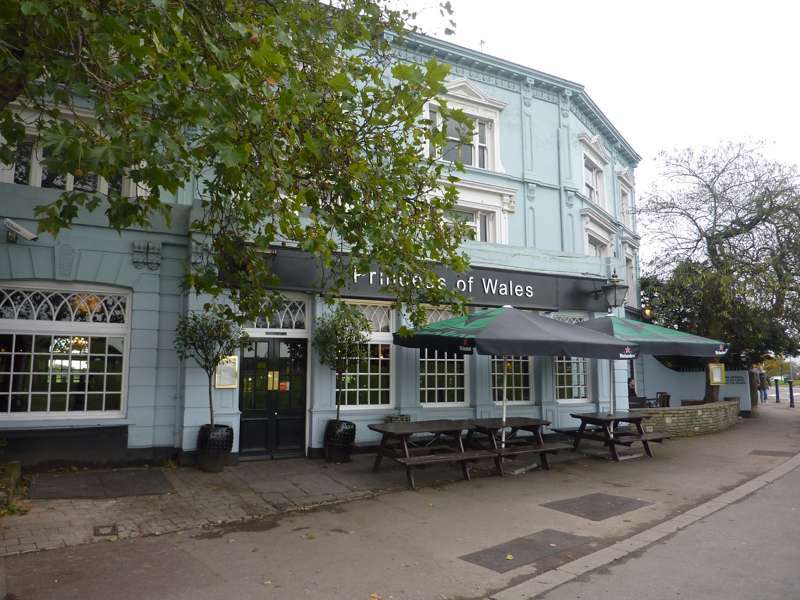 Other top restaurants are dotted around the area, with a fabulously diverse range of cuisines: Thai, Italian, Argentinian and French foods are all very well represented as well as tradition British pub grub in places like Goddard's or The Princess of Wales. 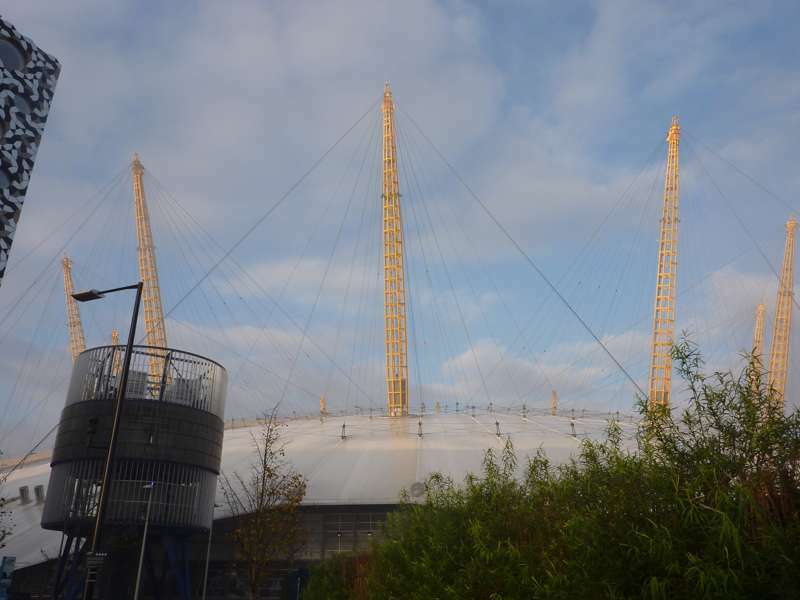 Greenwich also boasts one of the biggest nightclubs in London in the form of Proud, a vibrant venue situated in the famous O2 arena. 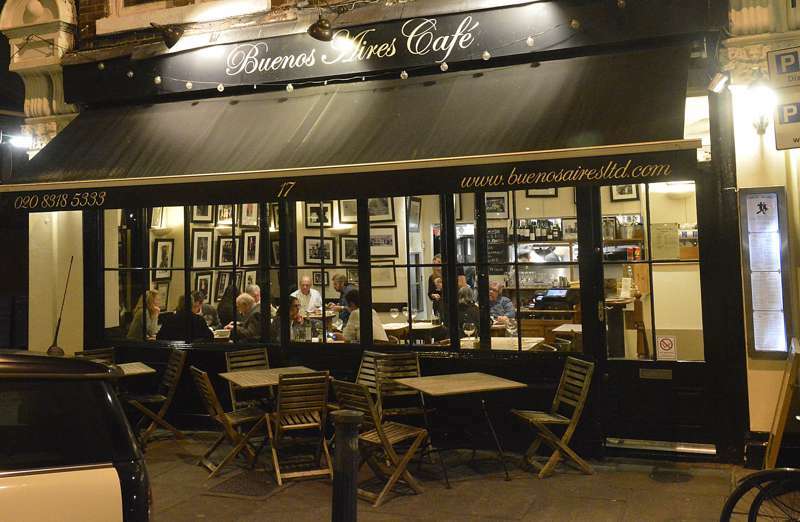 Good food, cheerfully served, and enjoyed in a relaxed, homely environment. 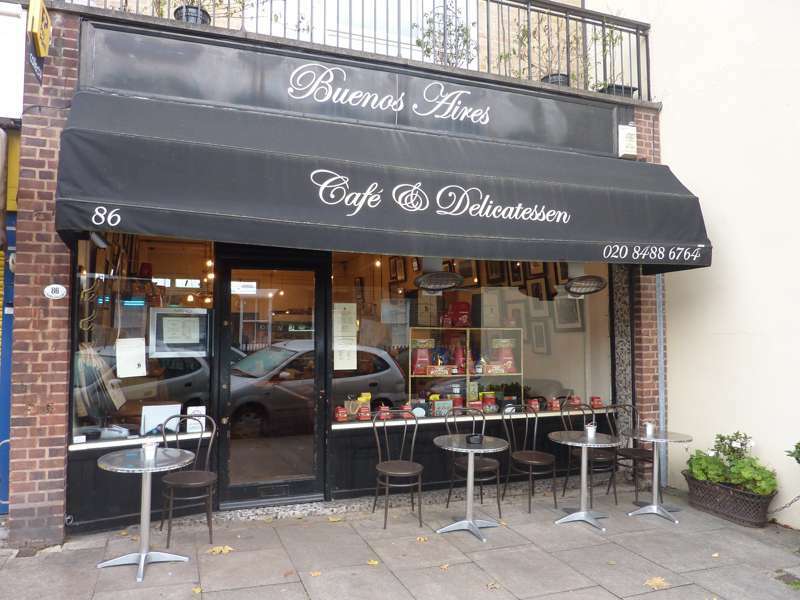 What would the residents of Blackheath do without this local Argentinian favourite? A unique mixture of medieval and art deco, with stunning gardens to match. 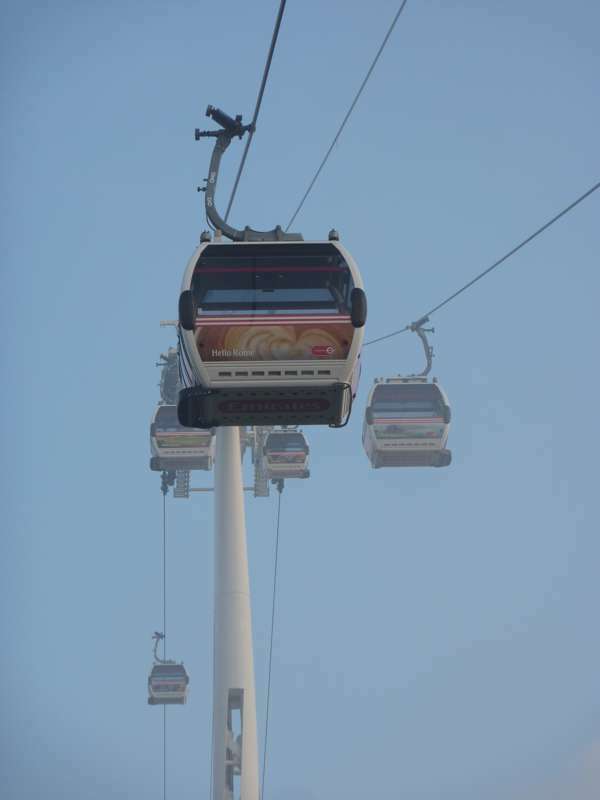 Cable car link from North Greenwich to Docklands and Excel. 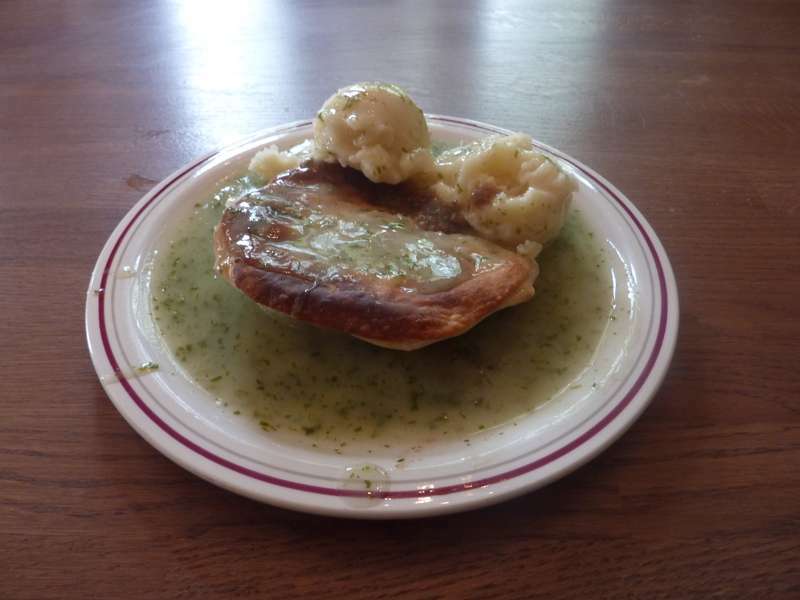 Traditional pie and mash in the heart of Greenwich. 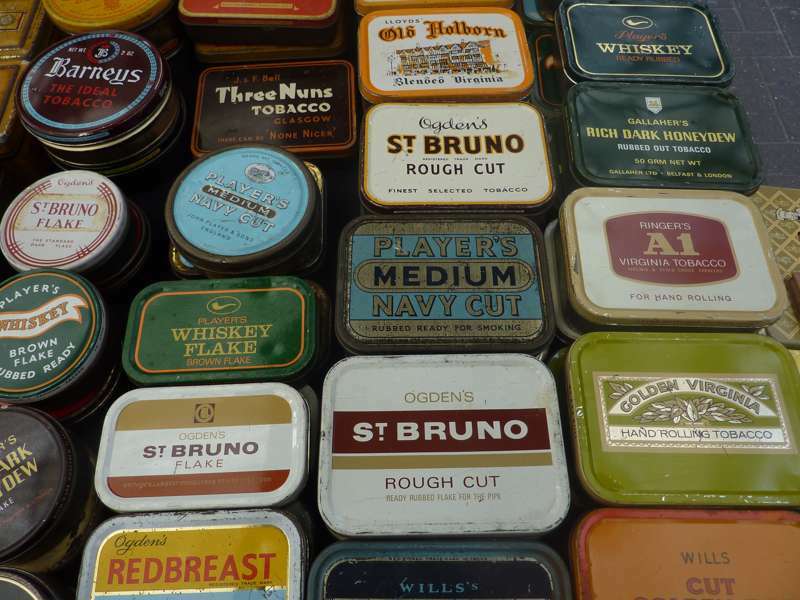 Antiques and bric-a-brac and a craft market on weekends. 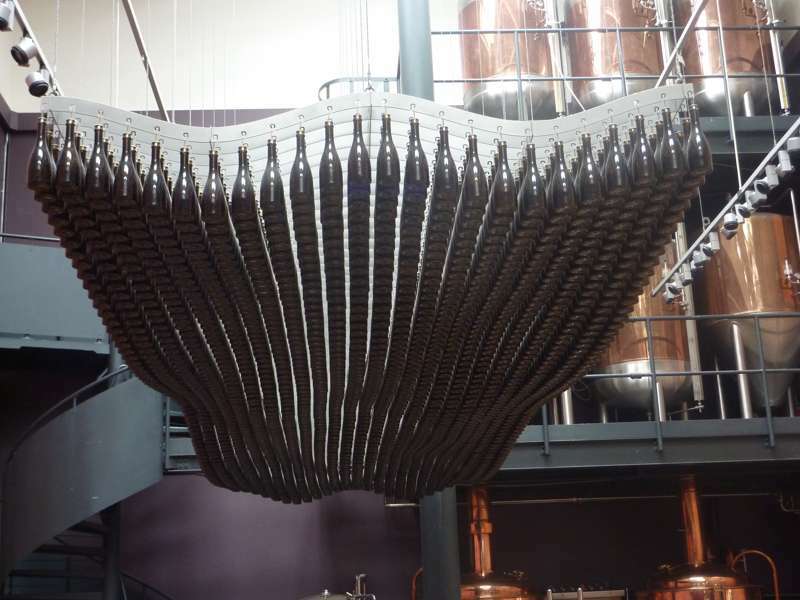 The excellent Meantime Brewery's first pub. More restaurant than pub, but great service and food. 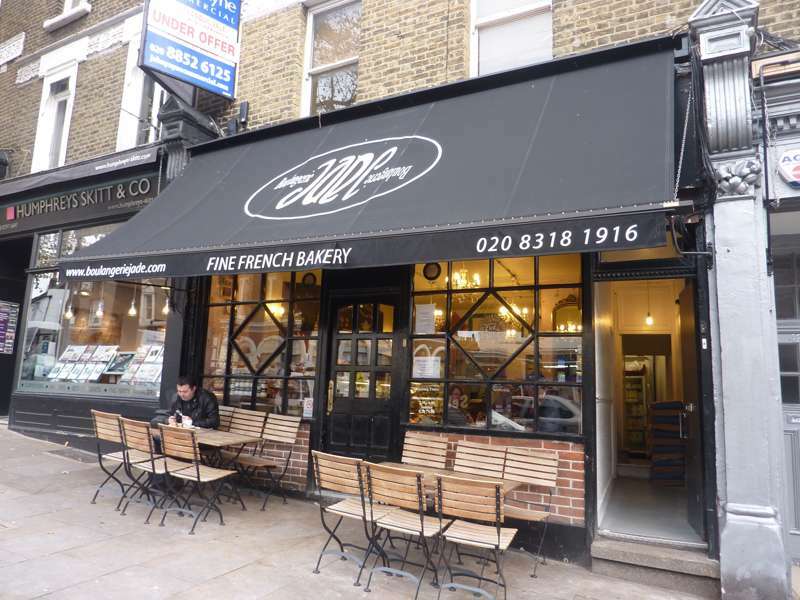 A fixture on the southeast London foodie scene. 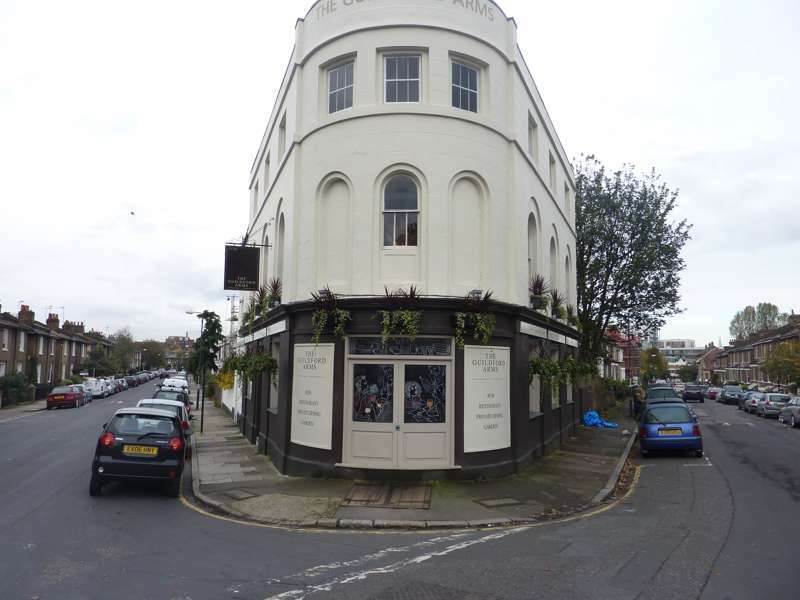 Well-established Blackheath pub that serves good food. You can't argue with the richness of its collection, and its location in England's maritime homeland, is perfect. 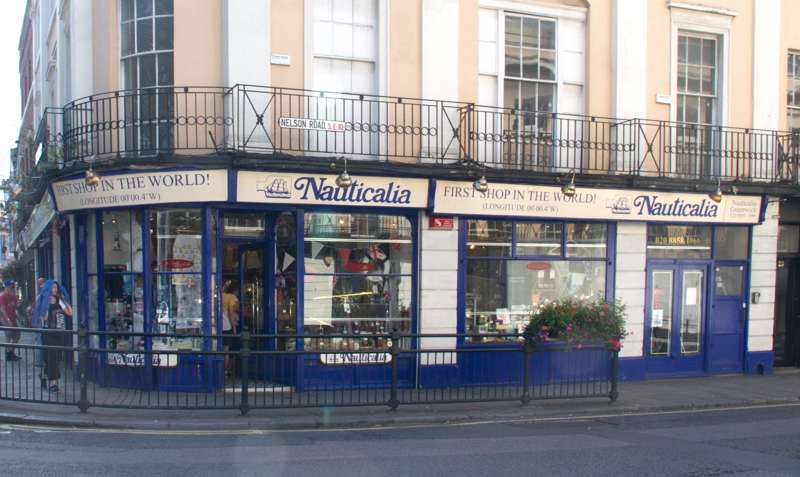 Nautical gift shop right in the heart of maritime Greenwich. Perhaps the finest and best-preserved complex of late-Renaissance buildings in the UK. 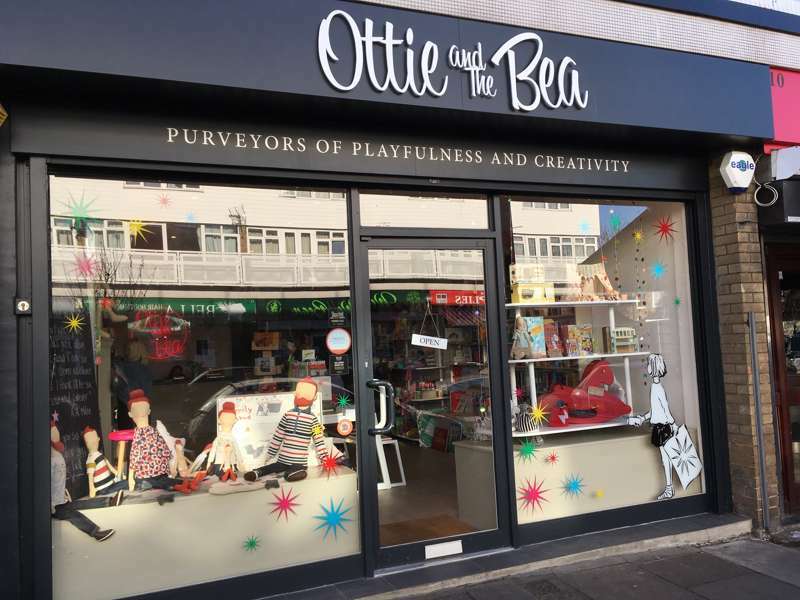 Beautiful shop devoted to the art of playing and having fun. 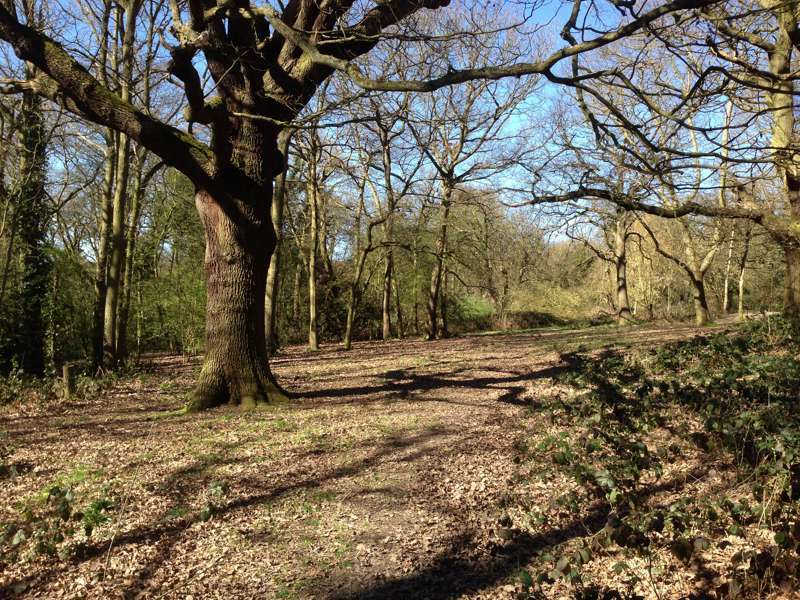 Beautiful ancient woodland at the top of Shooters Hill. Popular heathside pub that's cosy in winter and an outdoor hangout in summer. It's, er, the beginning of time. A breath of fresh air in a homogenised world, selling wines you won't find anywhere else. The only survivor of the great clipper ships. 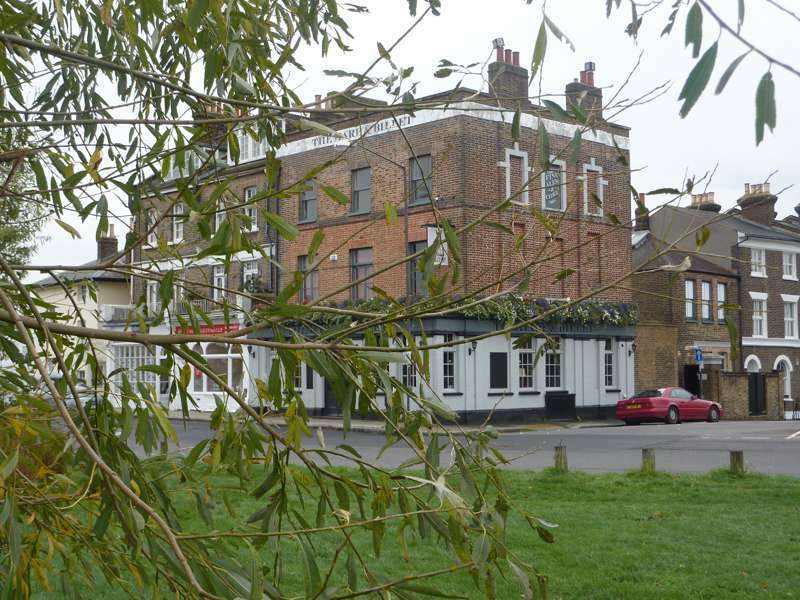 Great gastropub with a gritty riverside location. London's major large-scale performance and indoor sports venue, bar none. Something for everyone in this microbrewery bar and restaurant. 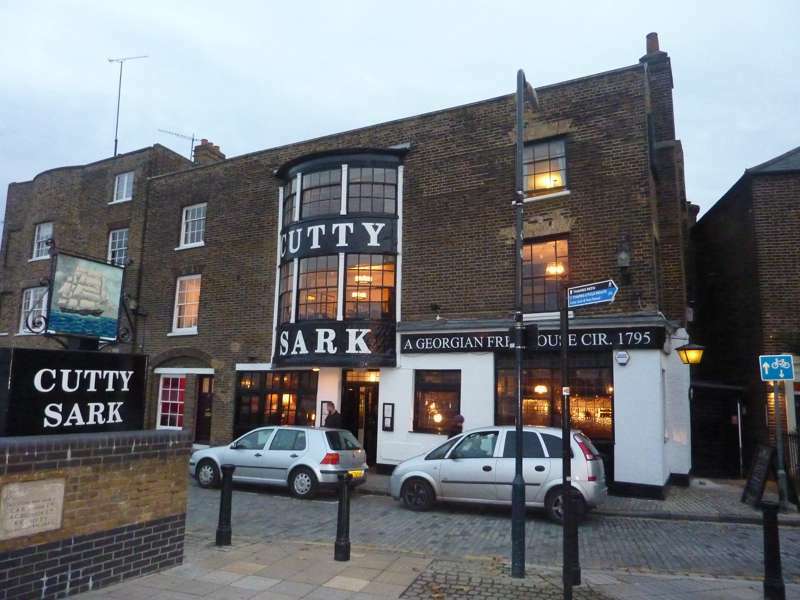 Greenwich is host to two markets, the Blackheath Farmers Market, every Sunday, and the Greenwich Market, still set in the original Victorian structure that is its home. The former is a food lovers dream and you'd be mad not to pop in if you're in the area one weekend. The latter runs everyday and is a real institution, while it has downsized a lot in recent years the quirky crafts stands are mixed amongst brik-a-brak stalls where a hidden gem can sometimes be found. There are, of course, some good permanent shops in the area, with a couple of decent music stores and some indy clothing outlets. 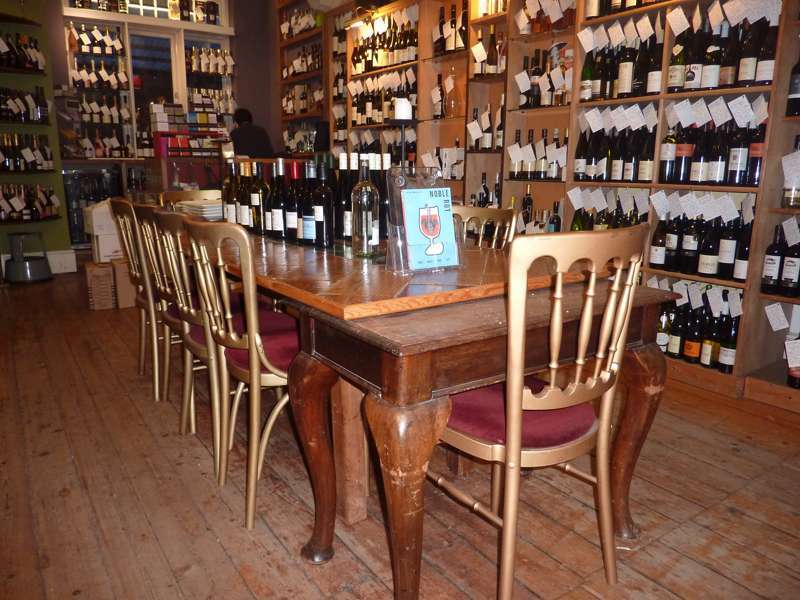 The legacy of the farmers market can be found in local food shops that sell high quality fresh produce accompanied by Theatre of Wine, a unique little shop that sells wine you won't find anywhere else! 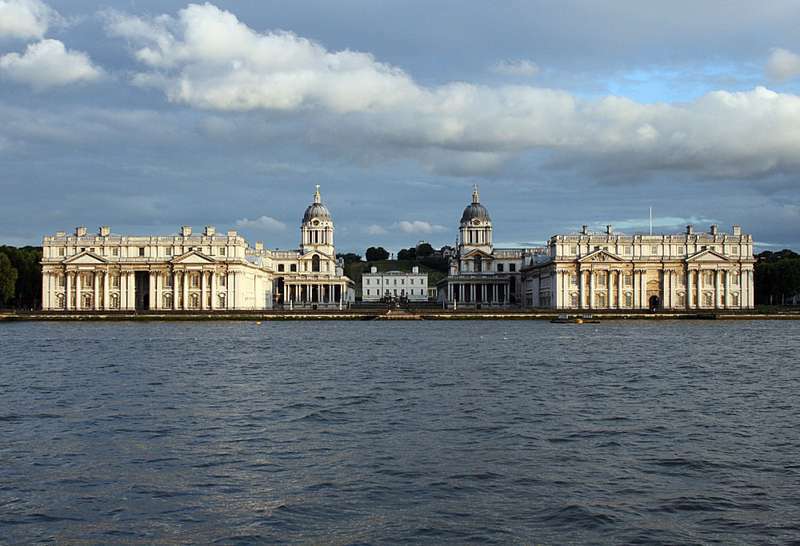 At the heart of Greenwich is the outstanding architectural set piece of the Queen’s House and the Old Royal Naval College, accompanied on the water front by The Cutty Sark, newly restored since a catastrophic fire in 2007. 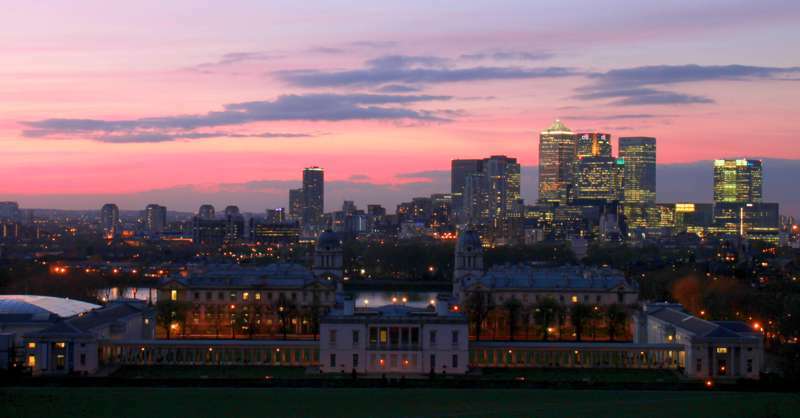 Most visitors also come to see the National Maritime Museum and Greenwich Park’s Royal Observatory. 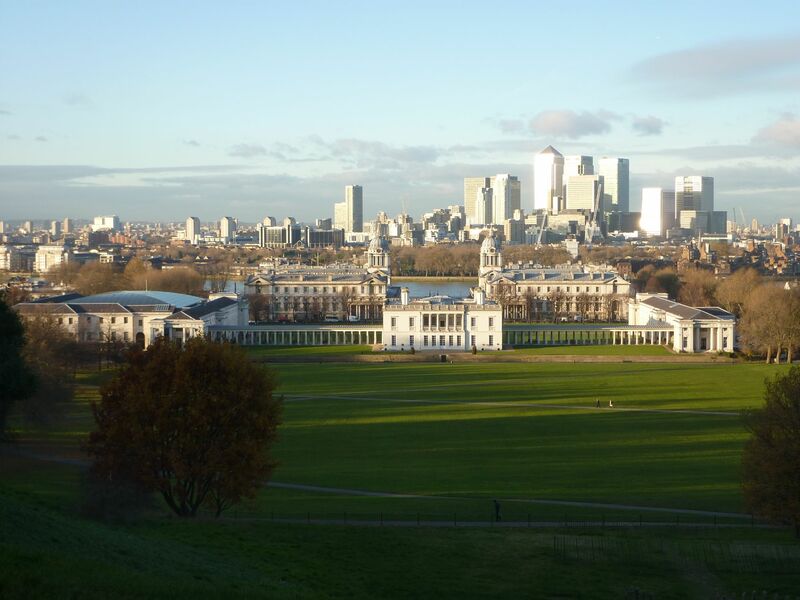 The green open space of Greenwich Park is the ideal spot for a pleasant afternoon stroll and also offers fantastic views across the Thames to Canary Wharf. 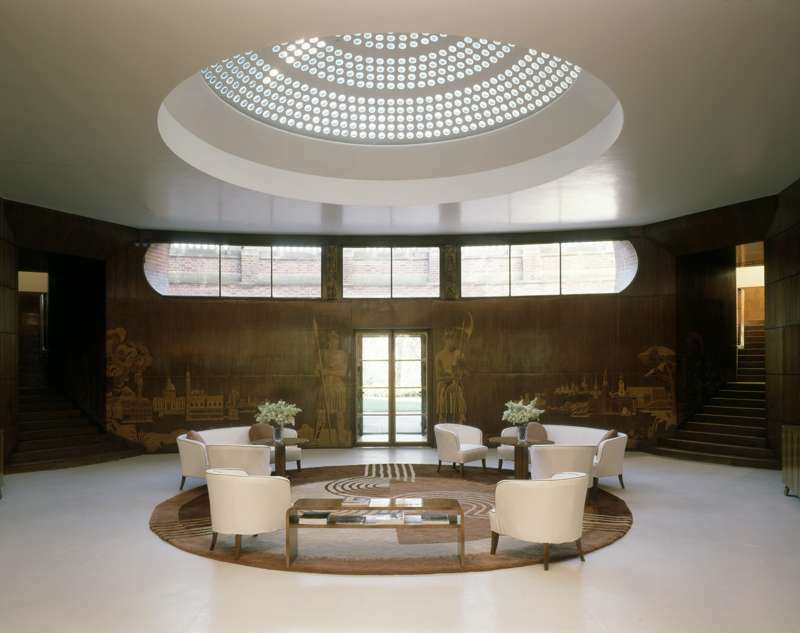 Once you factor in the good selection of pubs, cafes and restaurants, you realise there is plenty to keep you occupied when exploring this part of London. If Greenwich is historic, Blackheath is suburban, its centre one of London's most picturesque villages and the streets around representing the capital at its leafiest, most genteel best – stroller territory, no question, but with an identity and style that has endured since the 1960s, when Sandi Shaw opened her own fashion boutique here, the first of a host of musicians that have hailed from here over recent years – indeed Kate Bush, Squeeze, Boy George, Dire Straits and more besides made their first tentative steps towards greatness from here. Why do people love the area so much? Well, there's the heath for a start (always the 'heath', never the 'common'), which spreads out in all its glory as you crest the top of Blackheath Hill, a vision of green pleasantness after the grimness of Deptford and the Old Kent Rd – indeed between them Greenwich and Blackheath have more green space than perhaps any other London neighbourhood. 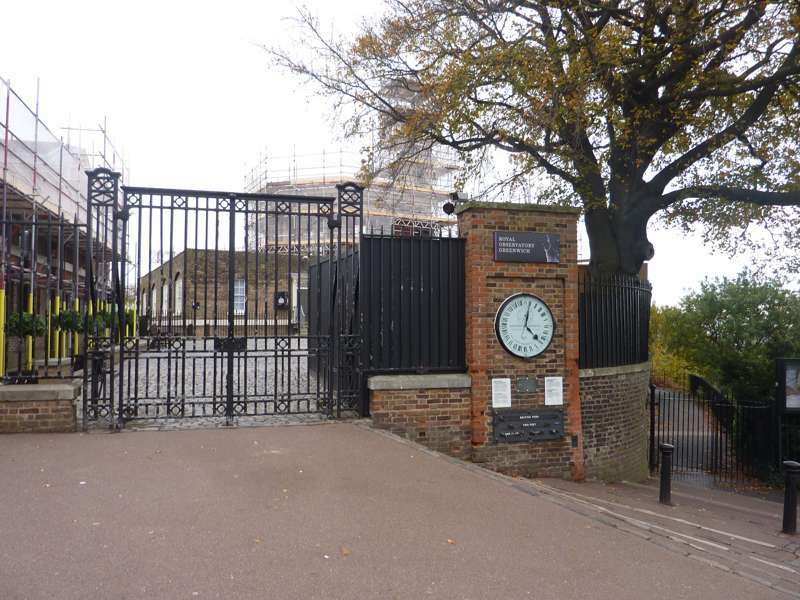 As a former happy hunting ground of Henry VIII, Greenwich Park is arguably London's most historic park, but also perhaps its most diverse and picturesque, with genuinely ancient trees and a dramatic vantage point overlooking over Docklands and the Isle of Dogs and the centrepiece buildings of maritime Greenwich that is among London's greatest views. Greenwich's maritime past is everywhere: in the Georgian streets of the town centre and the salty walkways of the waterfront, where the Cutty Sark tea clipper dominates and there is many a riverside pub to enjoy beyond; in the showpiece structures of the Royal Naval College; and in the august collections of the National Maritime Museum. 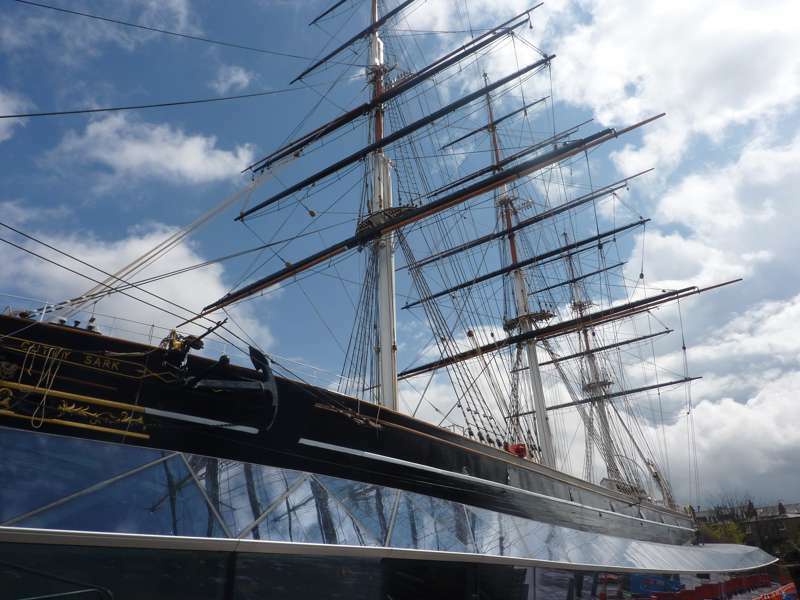 Nowadays people come from far and wide to Greenwich, a bit less so to Blackheath – for the weekend market , the maritime attractions, to fly a kite or have a pint at one of the village or heath's many pubs, and of course to visit Greenwich Park. Then they go home again, leaving us all in peace, and rather smug in the secret knowledge that we live in the best part of London, bar none. Is it really such a different part of London? We like to think so, but would you like it? Probably not. 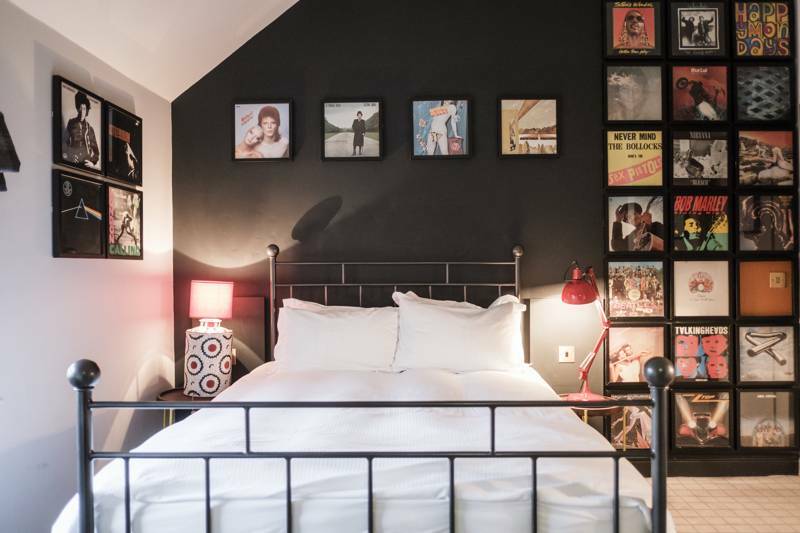 greenwich & blackheath, united kingdom, england, london at London - Greenwich & Blackheath, From stylish B&Bs to boutique hotels, Greenwich & Blackheath place to stay to suit you – expertly chosen by Cool Places.